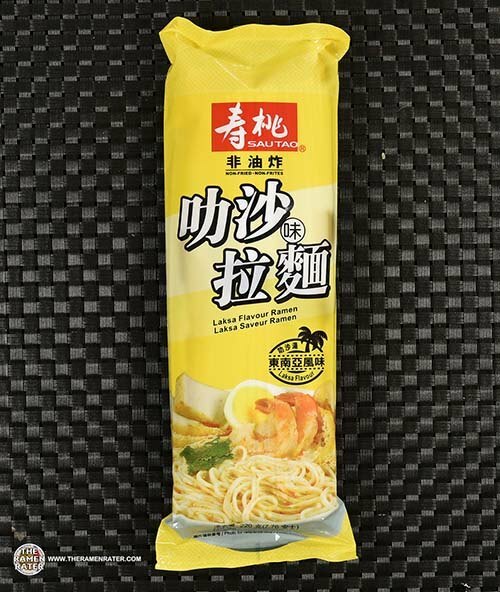 This entry was posted in * Stars 4.1 - 5.0, Other, Taiwan, Xiao Ban Mian and tagged 3054, 4717011150728, 717011150728, flavor, noodle, spicy meat paste, straight noodle, taiwan, taiwanese, xiao ban mian on December 29, 2018 by Hans "The Ramen Rater" Lienesch. 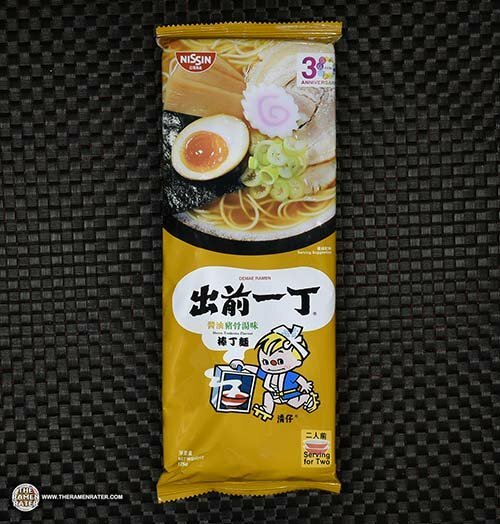 This entry was posted in * Stars 3.1 - 4.0, Itsuki, Japan, Other and tagged 3021, 4901726014462, 901726014462, hokkaido, itsuki, japan, japan crate, japanese, miso, Ramen, sapporo, straight noodle, umai crate on November 15, 2018 by Hans "The Ramen Rater" Lienesch. 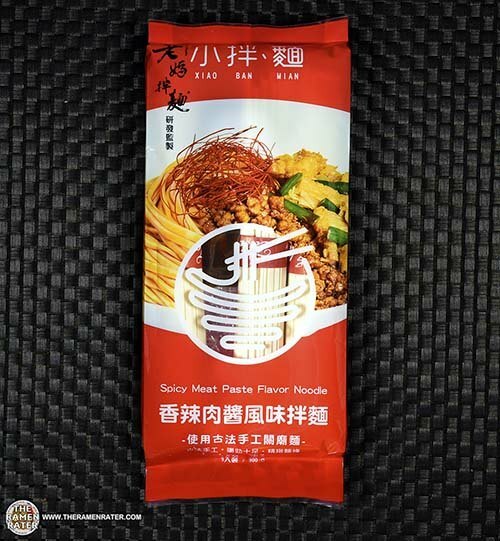 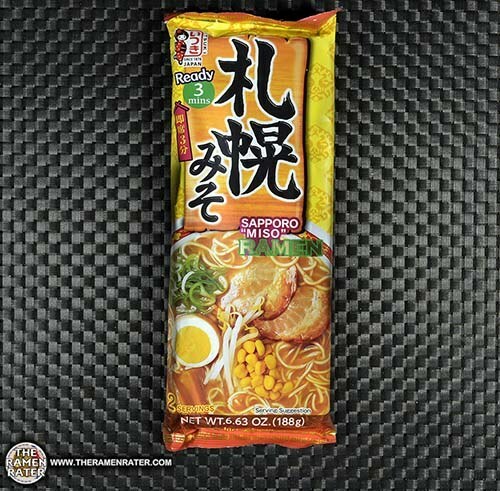 This entry was posted in * Stars 4.1 - 5.0, Hong Kong, Nissin, Pork and tagged 2615, 4897878850051, 897878850051, all about instant noodles, hk, hong kong, instant noodle, nissin, spicy tonkotsu, straight noodle, tonkotsu on November 14, 2017 by Hans "The Ramen Rater" Lienesch. 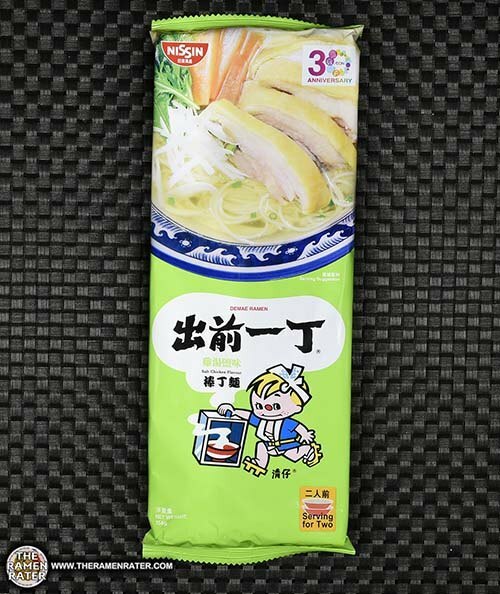 This entry was posted in * Stars 4.1 - 5.0, Chicken, Hong Kong, Nissin and tagged 2596, 4897878850037, 897878850037, chicken, hong kong, hongkong, nissin, salt chicken, shio, straight noodle, straight noodles on October 27, 2017 by Hans "The Ramen Rater" Lienesch. 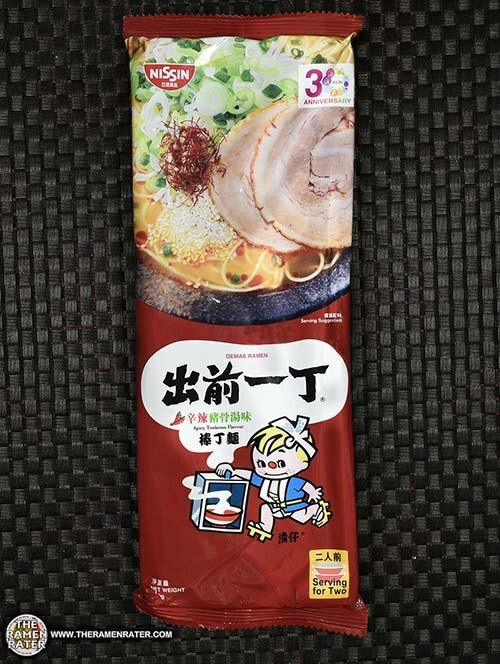 This entry was posted in * Stars 4.1 - 5.0, Hong Kong, Nissin, Pork, Seafood and tagged 2566, 4897878850082, 897878850082, aka, aka tonkotsu, bar noodle, hk, hong kong, hongkong, nissin, straight noodle, tonkotsu on September 27, 2017 by Hans "The Ramen Rater" Lienesch. 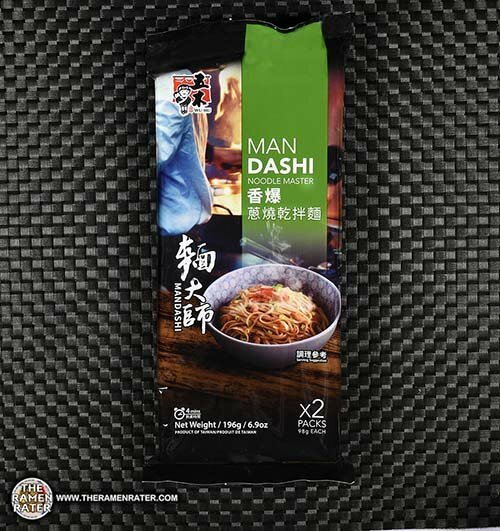 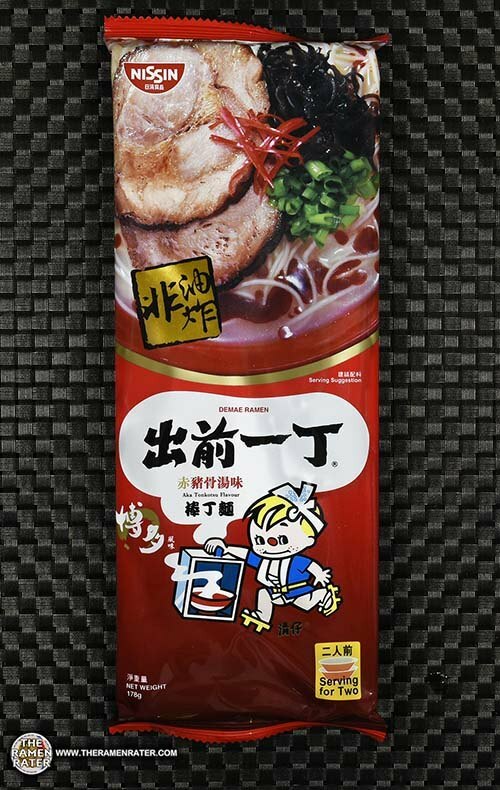 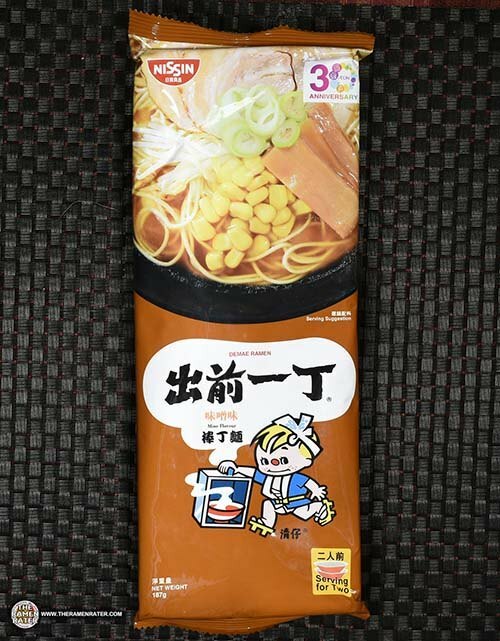 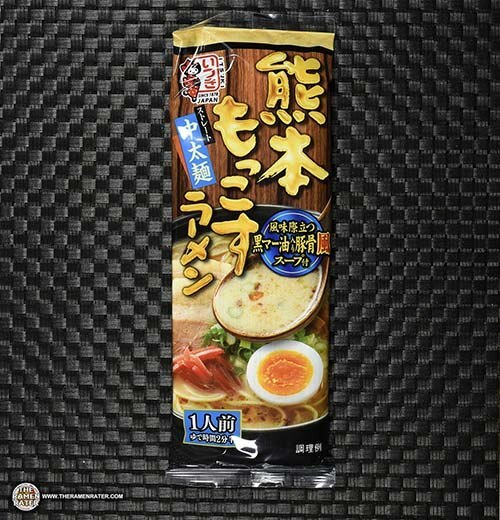 This entry was posted in * Meet The Manufacturer, * Stars 4.1 - 5.0, Hong Kong, Nissin, Pork and tagged 2084, 4897878850013, 897878850013, demae ramen, flavour, japan, japanese, kyushu, meet the manufacturer, nissin, straight noodle, tonkotsu, 出前一丁, 出前一丁棒丁麵 隆重 on June 20, 2016 by Hans "The Ramen Rater" Lienesch.